Finding the right kitchen for your needs is a comprehensive process, and we are able to help you right from the start. If you are looking for a bespoke kitchen that is tailored to your needs and requirements, our designers will provide you with the best level of assistance. When it comes to finding the best quality of kitchen design Essex has to offer, we are the company to turn to. Most importantly, we listen to you and take on board what you are looking to achieve with your new kitchen. 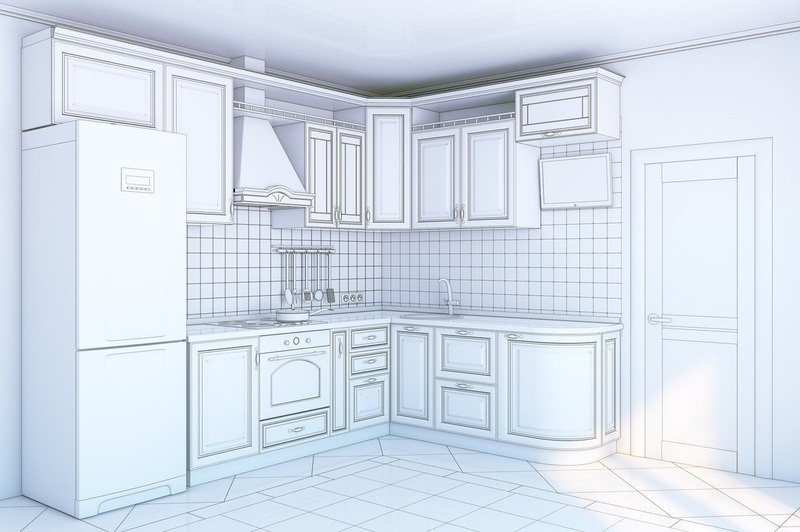 At P&D Bond Kitchens, we are always happy to advise and offer guidance but ultimately, our role is to ensure that you obtain the kitchen that is perfect for you and your home. I have recently had a new kitchen fitted by Darren Bond and his team from Bond Kitchens, along with re-configuration of the ground floor. From initial consultation, through planning and ordering, to execution of the work I have been most impressed. The work was carried out in a clean and professional manner with a high standard of workmanship throughout, and the end result is far better than I had hoped for.